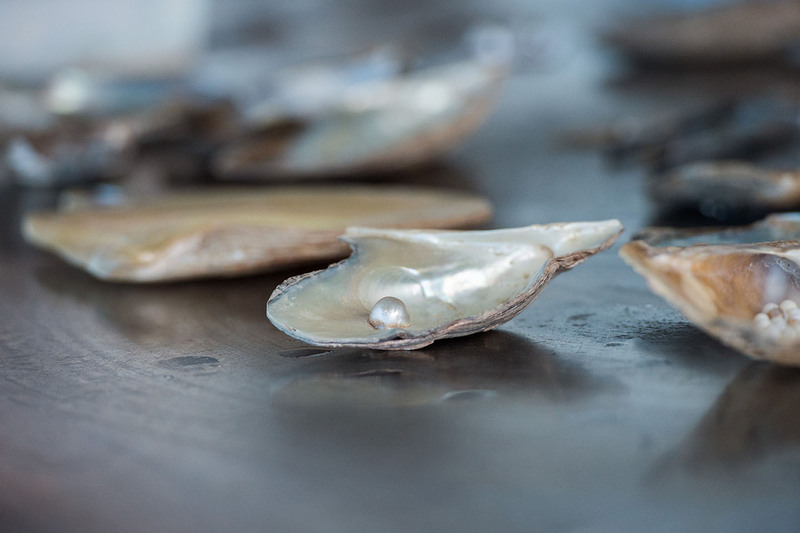 As a reflection of Bahrain’s ancient pearling history and the strong desire to protect this heritage, DANAT was established as the guardian of global gemmological excellence. It plays a vital role in ensuring, protecting and enhancing public trust in pearls, gemstones and jewellery. 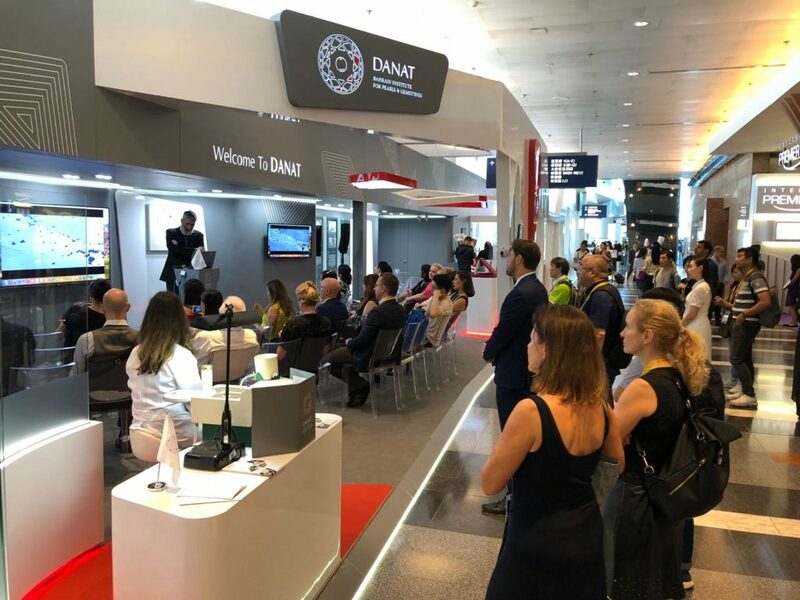 DANAT is an authority on industry standards, scientific knowledge and education, and is committed to maintaining the highest standards of professional and personal ethics. 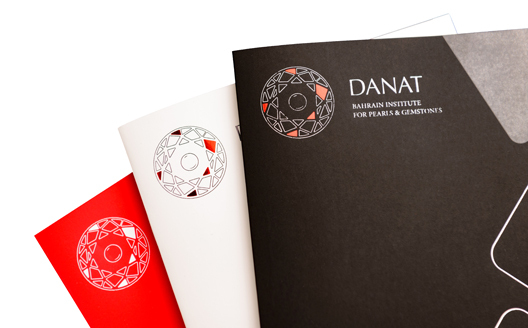 DANAT seeks to become the world’s preferred centre for natural pearl and gemstones third party verification services. 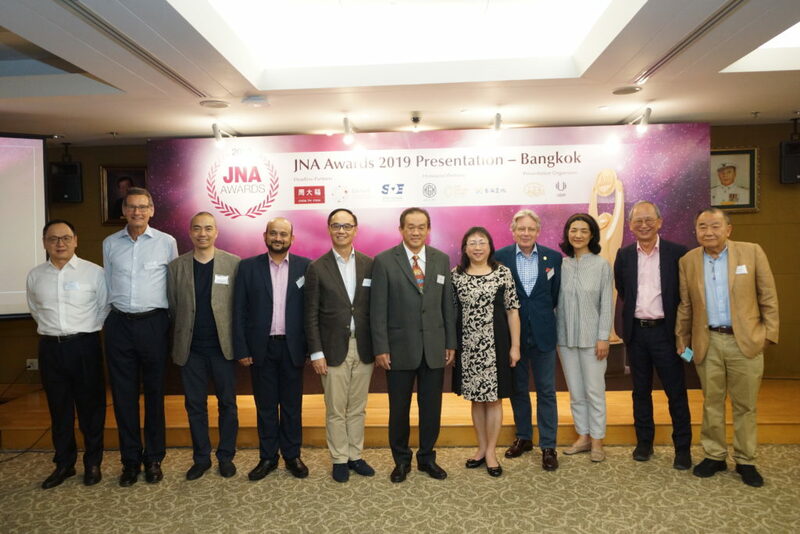 It aims to establish itself as the respected channel for international markets, serving both local and global clients and bolstering the reputation of the Kingdom as a leading centre for gemstone expertise. 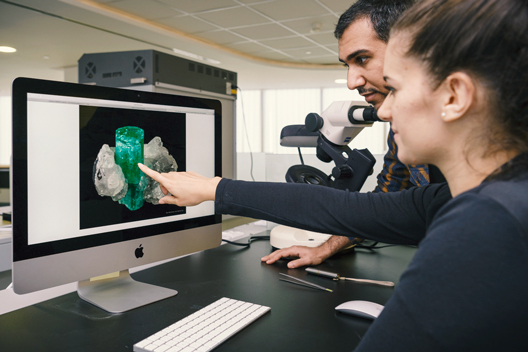 Licenced by the Bahrain Ministry of Industry, Commerce & Tourism, DANAT is certified and equipped to examine pearls and gemstones, and provide clients with various reports authenticating and verifying their precious possessions. 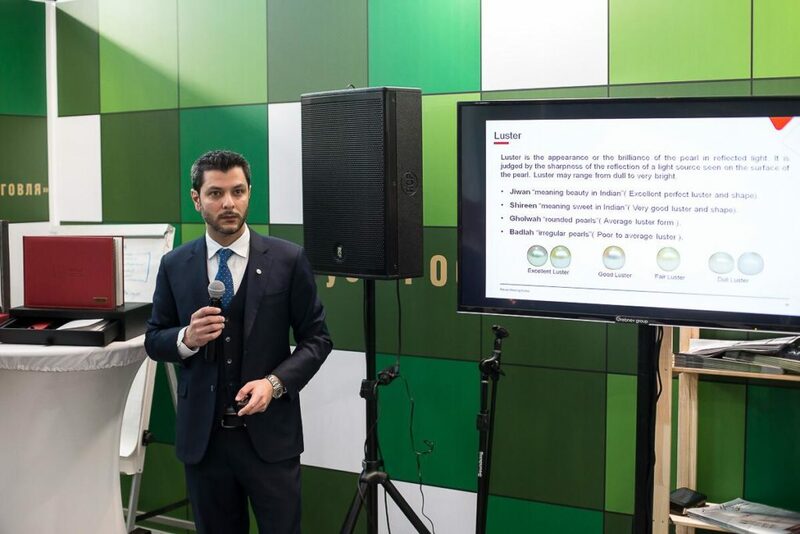 DANAT provides both standard and enhanced report formats strictly in accordance with published fee schedules. 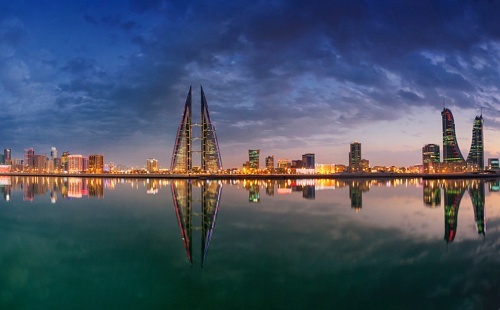 The Bahrain Institute for Pearls & Gemstones (DANAT) is located in the East Tower of Bahrain’s prestigious World Trade Centre. The offices are above Moda Mall, a premier high-end jewellery shopping centre with extensive car parking facilities. Bahrain’s historic Souk, a 15-minute walk away, is home to a vast variety of jewellery outlets, many established by long-time pearling families. Jewellery, a popular commodity, can be found in several malls from Bahrain’s City Centre to Al Aali and Seef Malls, all minutes away by car. Even the Bahrain International Airport (amongst the world’s speediest) is a mere 15-minute drive. Since approximately 2010 a practice has been developed of using low quality natural pearls as the substrates for cultured nacre growth. 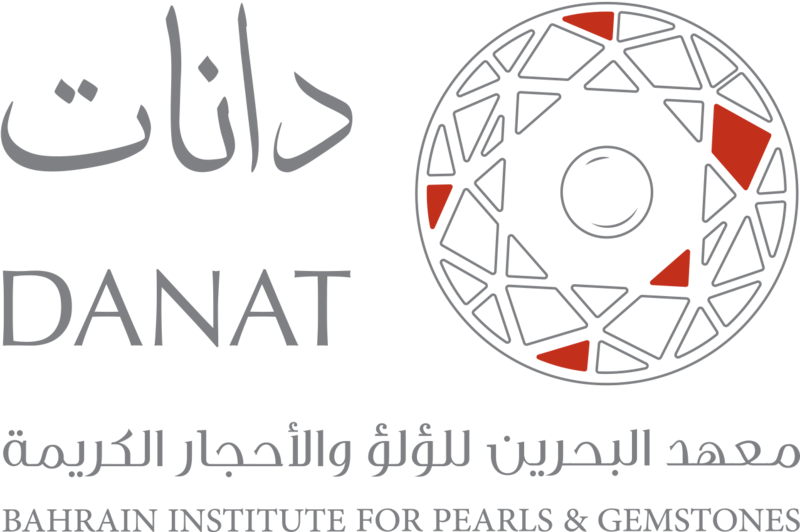 The Bahrain Institute for Pearls & Gemstones (DANAT), Manama, recently received a 5.70 ct black pearl (9.49–9.51 ´ 8.75 mm) and an 11.84 ct black and brown pearl (13.63–13.71 ´ 9.55 mm), both of button shape (Figure 1).